Desember Day is beautiful, confident, and smart. 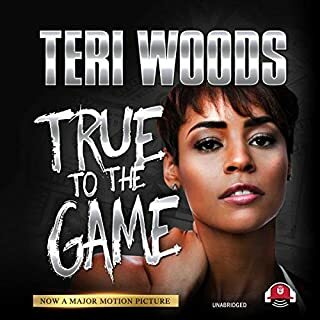 She has more game in the streets than a basketball player does on the court, and her boyfriend, Fame, loves every single inch of her. But unlike her mother, who has been in one bad relationship after another, Desember is not going to wait on a knight in shining armor to save her, and even her love for Fame can’t stand in the way of Desember selling anything and everything - legal or illegal - that can turn a profit, so that she never has to depend on a man. The only thing Desember feels she’s lacking is a father to call her own. And her mother refuses to tell Desember who he is. 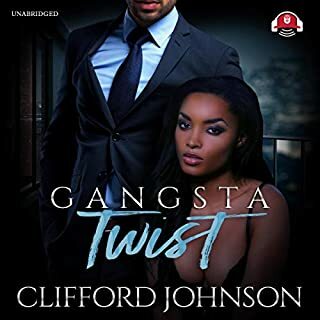 When Fame finds himself at the wrong end of a gun, fighting for his life, Desember wants nothing more than to stand by her man, but Fame warns her from his hospital bed that she isn’t safe. Desember wonders if she was the real target. Her mother, concerned for Desember’s safety, arranges for her daughter to travel to Richmond, Virginia, to live with Desember’s father and his wife. And when her father’s identity is finally revealed, Desember learns that she is a Natural Born Hustler. It was a good story, but it took me some time to get adjusted to the narrators whiny voice. Still, it was a good enough story that it made me interested in reading the full story this character is supposed to be a part of. What did you love best about Natural Born Hustler? I Loved the way she made the young lady (Natural Hustlers), seem smart and jazzy. What made the experience of listening to Natural Born Hustler the most enjoyable? Good story line but it ended abruptly.... i hope there is a discount for members who purchased this version. Famous. He is young but not hot headed. I think the story would have been more engrossing if there were sound effects. If you could take any character from Natural Born Hustler out to dinner, who would it be and why? 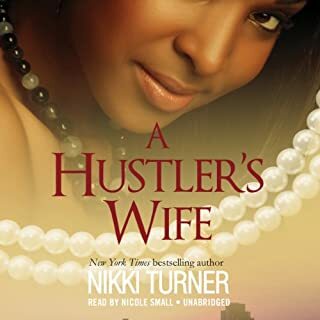 Has Natural Born Hustler turned you off from other books in this genre? Was Natural Born Hustler worth the listening time? 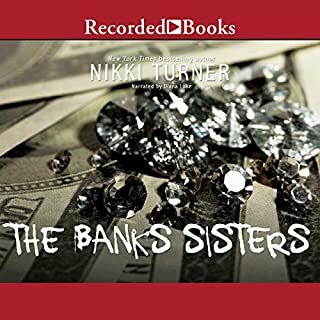 I got this book because Ive read other Nikki Turner books. However this book really let me down. I wish I could get my money back!! Seriously.